Canning O’Neill is relaunching a HQ building on Birchwood Boulevard in Birchwood, Warrington after BWP and main contractor FBI completed a £1 million speculative refurbishment programme. 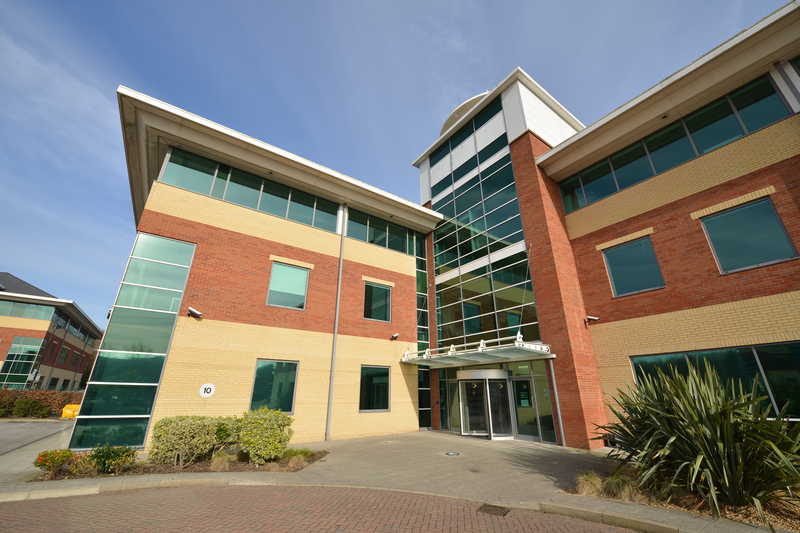 Situated off the M6 and within easy reach of the M62, Sankey House offers 28,337 sq ft of quality Grade A office accommodation over three floors. In addition, the building provides 157 car parking spaces. 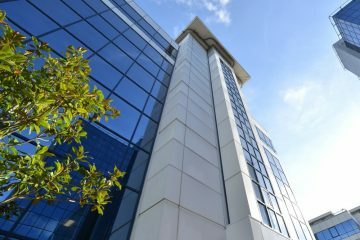 The building is well placed for public transport and local amenities as well as excellent motorway connectivity. 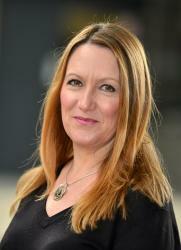 Canning O’Neill is acting on behalf of The TBF and KL Thompson Charitable Trust. Birchwood Boulevard is home to a wide range of blue chip companies and large organisations across the public and private sectors, including New Balance, The Homes and Communities Agency, Avios, Martin Dawes Systems and Fircroft. The TBF and KL Thompson Charitable Trust is a Northern Ireland-based grant making charity, supporting projects for children with learning difficulties and medical conditions in Ireland, the United Kingdom and globally. The Trust is funded year on year through rental income from rented commercial property. 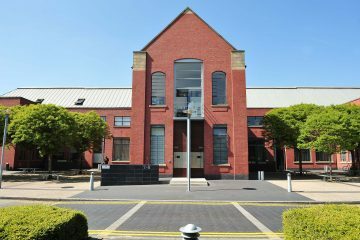 The whole building is available for immediate occupation at a quoting rent of £18 per sq ft.